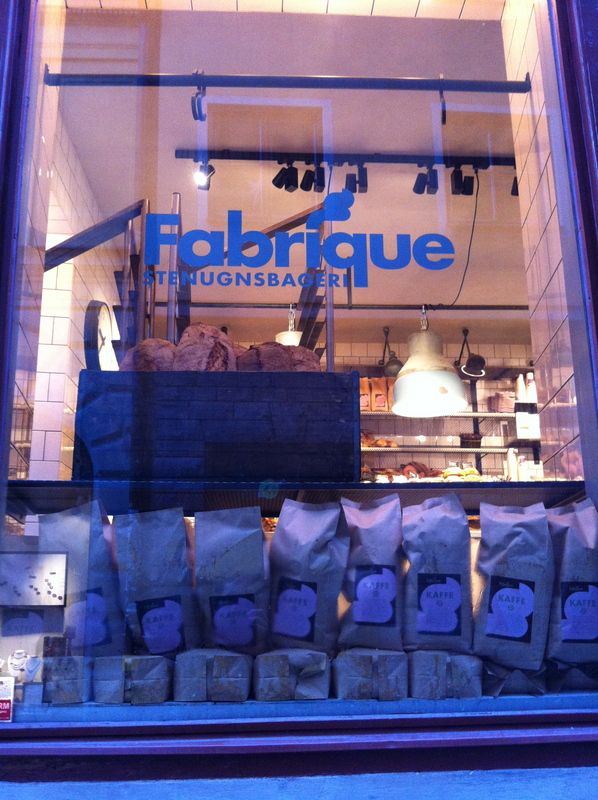 I am a big fan of the bakery Fabrique. 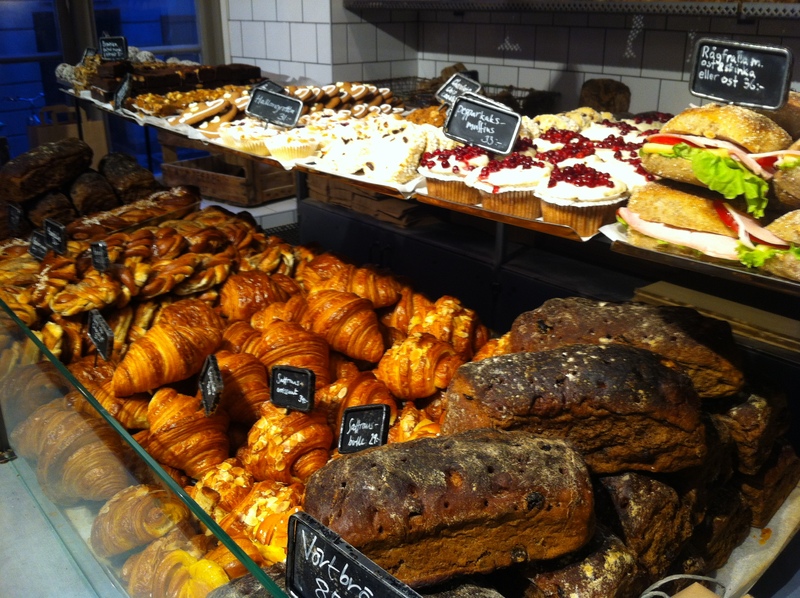 While there are some 12 Fabrique bakeries around Stockholm, I have been buying bread at their shop on Götgatan for quite some time. The bakery on Götgatan is a typical Fabrique bakery, i.e. very small. However, some of the bakeries are a bit bigger and are actual real cafés. 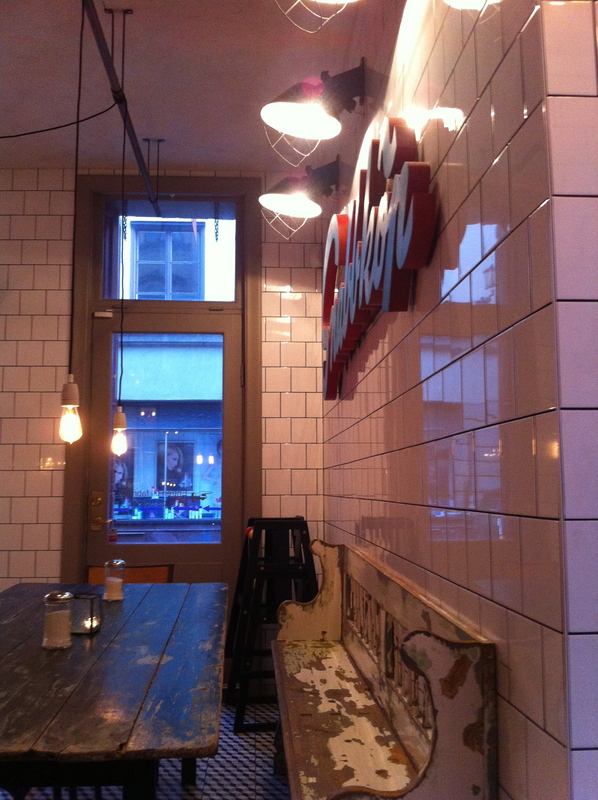 This is the case with the Fabrique which opened recently in Gamla Stan. If you read my previous post, you will know that I went for a run quite early this morning. And if you read previous posts when I talked about running, you will know that for me running is mostly a survival strategy so that I can keep eating and drinking without feeling (too) guilty! So, the early run this morning was part of a bigger plan which included breakfast at Fabrique! 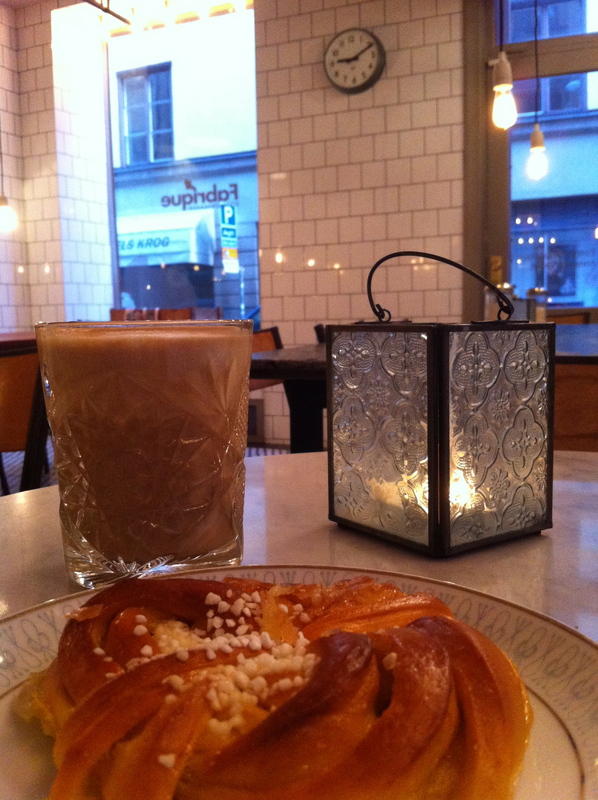 I passed by Fabrique in Gamla Stan many times in the last few weeks but I never took the time to stop for coffee or bullar. The truth is, the bakery is too close to my place. My girlfriend (well, she is my wife but we feel too young (!) to call ourselves husband and wife!) and I usually go for long walks on weekends which include a café stop midway, but that is usually after two or three hours – not seven minutes! Since she’s been back home for a couple of weeks and I am on my own in Stockholm, I decided to have breakfast out today, and in this case, the closer the better! Since this is the holiday season I went for the safran bun instead of my usual favourite – the cardamom bun! Frankly, I am not a big fan of the lussekatter so I was a bit concerned but there were no reasons to be. Fabrique’s cardamom bun are exquisite and delicious! Fabrique in Gamla Stan has a totally different style than Café Lazy House, yet the place is also very cool. Every time I passed by Fabrique in the past, the place was packed. I guess I was a bit too early for a Saturday morning, but I enjoyed the quietness and the music by The Late Call in the background. Two posts in just a few minutes, a smorgasbord of coffee!